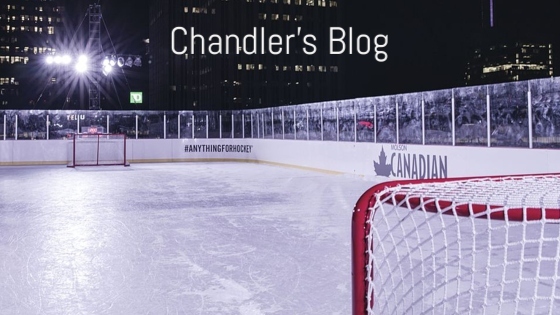 Chandler's Blog – Blogging about Hockey, and much more. Take a look around! This quote motivates me to only write good journalism, I intend to write each blog with better punctuation and grammar, than the one before. I feel it’s best to start my journalism out by covering sports games and publishing them on this blog. I plan to provide great stories for all to read.